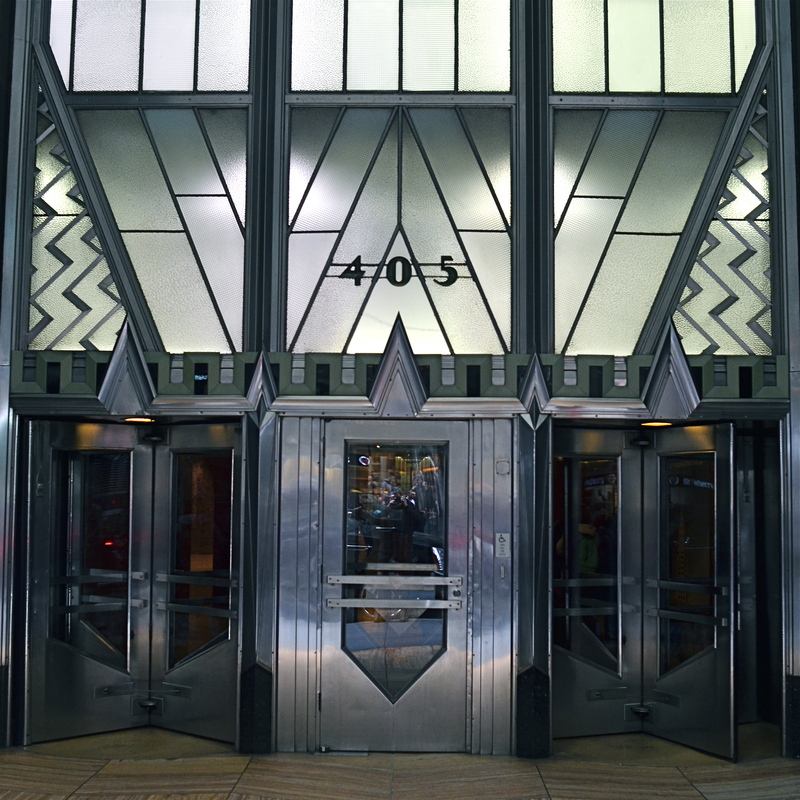 This is not “the” Chrysler Building, but it is “a” Chrysler Building. MANY OF THE MOST VALUED ARTIFACTS OF ANCIENT TIMES might not be considered so magnificent if they were not also so rare. The shards of pots found within the burial chambers of the Pharoahs seem remarkable because they are some of the only things that survive the age of their owners. However, were there hundreds, thousands of such sites around the world, these broken bits of pottery might be of less value than the discarded cigarette butts that litter the world’s highways. Hey, isn’t this blog supposed to be about photography? Well, yeah, give me a little room here. Photographs are thought to be documents, that is, a literal recording of reality. In fact, almost all of them are interpretations of reality, one person’s individual take on what’s “real”. In the beginning of the medium, pictures were more purely documentary, in that very few people took very few pictures of things unlikely to be photographed by anyone else before they vanished. It would be great to see dozens of different shooters’ interpretation of the battlefield of the Civil War, but, since the medium was not generally in use in the 1860’s, the work of Matthew Brady and his team of field photographers serves as our only record….in fact, as a document. In the modern day, it is virtually impossible for your photograph of, say, the Empire State Building to be a “document”, since it will never, ever serve as the official or historical record of that structure. Once everyone’s picture is a document, then nobody’s is. You can interpret the building to endless variation, but you have to avoid thinking of the resulting images as “real”, since your own sense of that state defines how you make the picture. The edifice may be public property, but the vision is all yours. Which brings us back to the Egyptians. Show a chamber filled with burial booty to a 21st-century archaeologist and he’ll exclaim, “let us carefully preserve this living record!”. Show the same room to the average Tut-era housewife and she might say, “get me a broom so I can clear all this junk out of here.” Photographs are your view of “reality”. Only when yours is the only eye on something vanished can it be documentary. Saying that a picture is great because it “looks realistic” is our way of admiring the photographer’s interpretation. That is, we agree with it. But images are more “istic” than they are “real”. This entry was posted on August 6, 2016 by Michael Perkins. It was filed under Abstract, Architecture, Composition, Conception, Interpretation and was tagged with documentation, editorial photography, Interpretation, VIsion.